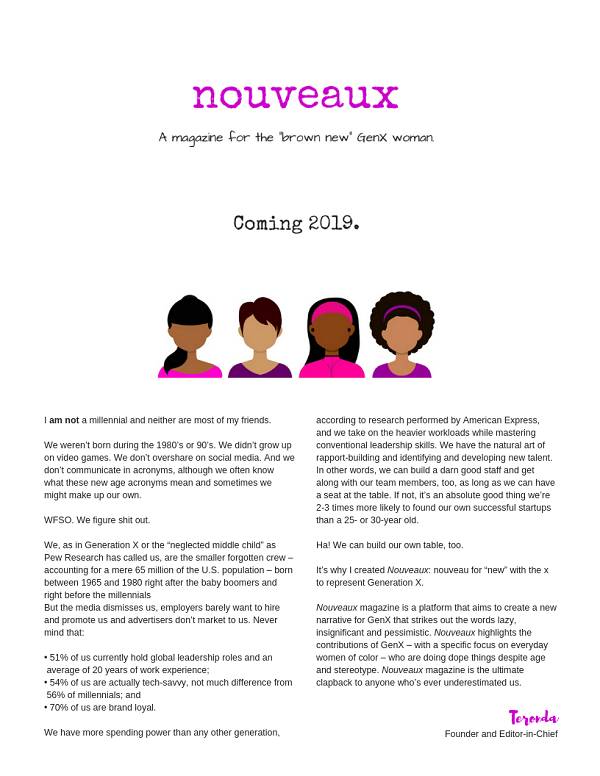 Nouveaux Magazine is coming this year, 2019. 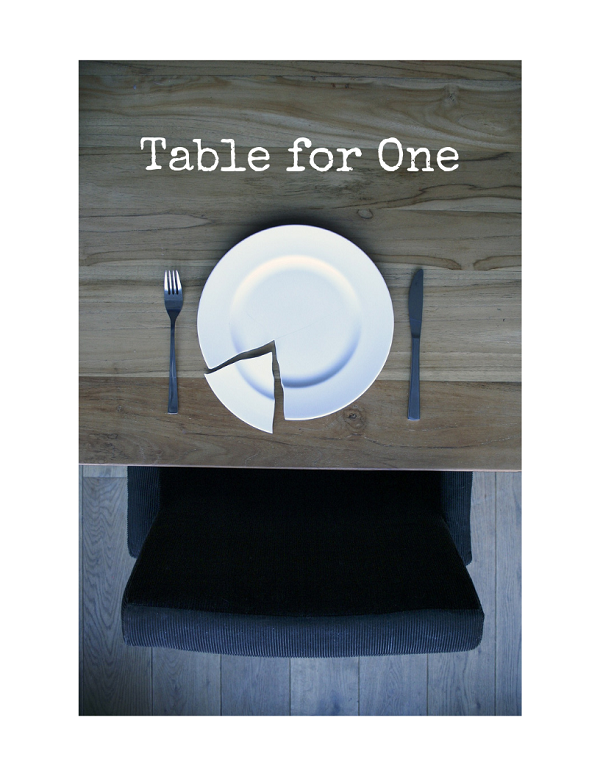 But in the meantime, be sure to snag the inaugural issue of Table for One. 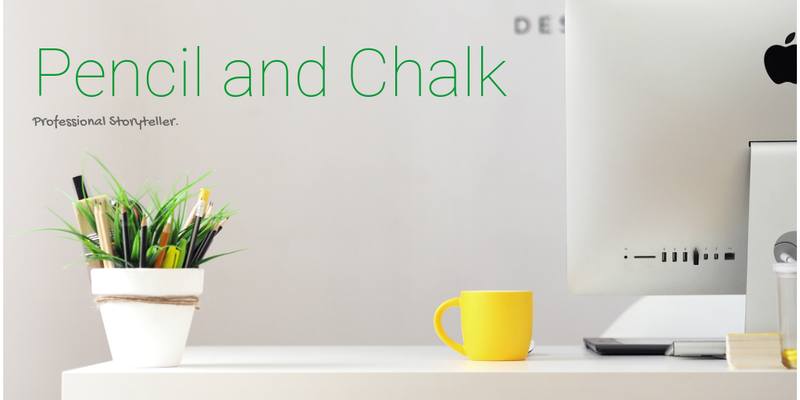 Statistics from Adweek, CNBC, Inc.com and Pew Research.